Lever Earrings for runners. Lever back earrings with a sterling silver track spike. Lever Earrings for Runners. 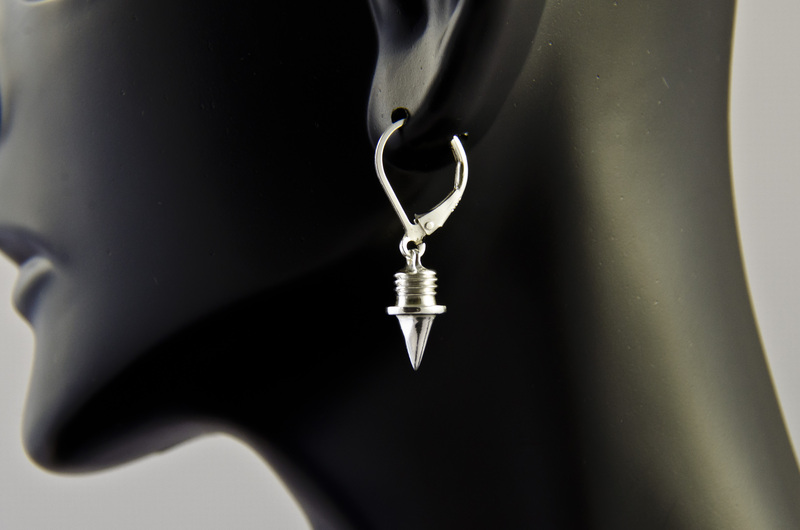 Lever back style earrings featuring sterling silver track spikes. They make the perfect gift for the track or XC runner in your life.